Remember the last manicure post I shared with you guys? 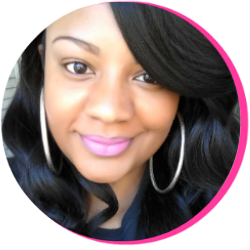 It was done with my beautiful beloved Bubblegum pink from e.l.f. cosmetics. And to be quite frank with you, I'm in love with that tiny bottle of pretty pink heaven nail lacquer. 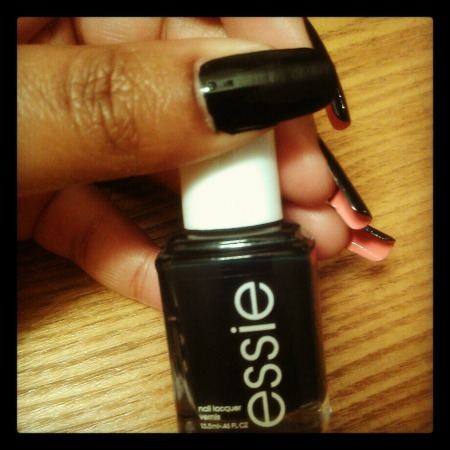 However, I did feel like it was time to start embracing other colors of polish. 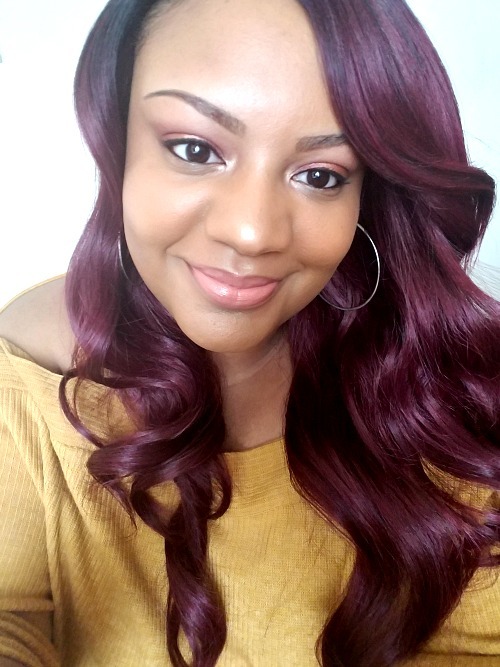 It's the fall/winter season and there are so many dark and jewel-toned hues to try out! But I can never bring myself to abandon pink. 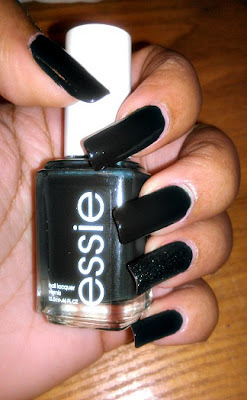 This morning I decided to break out my bottle of Essie in Stylenomics that I received as a Klout perk a while back and fulfill my promise of wearing a dark and tragic shade of polish this time (and Mimi laughed when I said it, I know lol). Interestingly enough, after applying the polish, it didn't seem dark and tragic at all. This dark green shade was very rich and deep. I love it! It wouldn't be me if I didn't throw some glitter here and there so of course I accented my ring fingers with Sinful Colors polish in Nail Junkie. What a fitting name for a nail junkie, right? And as I admired my nails, I immediately began going through pink polish withdrawal. I was thinking that it would have been much cuter with a pink accent nail. 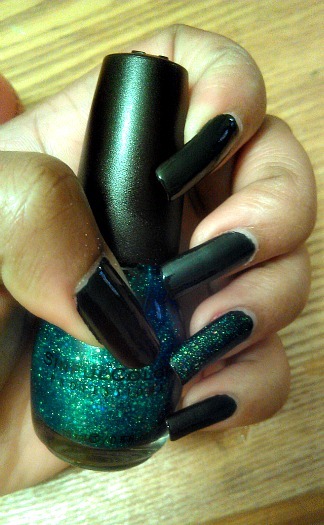 My mani needed a bit more oomph and I had no clue how to give it such... And then I thought back on that Louboutin inspired manicure I saw a couple of months back and I came up with the great idea to give this dark color some contrast. 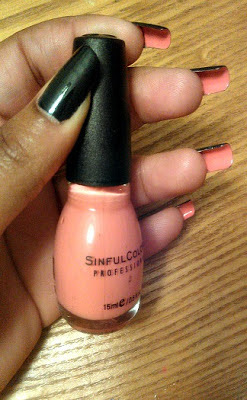 I painted the underside of my nails with Sinful Colors in Soul Mate and absolutely loved it!